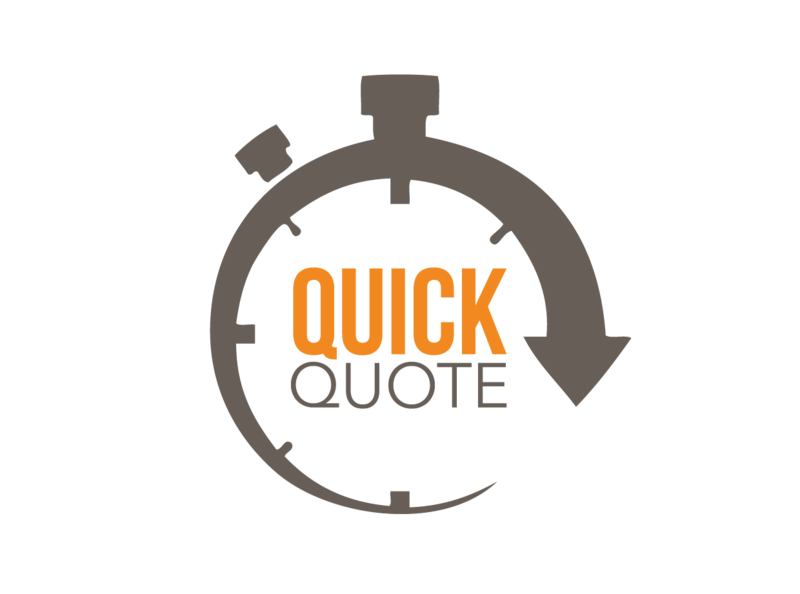 To make starting a conversation about GI easier with your clients, our new quick quote tool is available in Adviser Hub. By providing just 8 pieces of information about your client and their property, Quick Quote checks our panel of cherry picked insurers and displays the cheapest premium for our 5 Star Defaqto rated Home Insurance. Start to finish takes less than a minute. See just how easy it is in our latest video. If your client is interested in a full quote, simply check and update the highlighted assumptions. We'll then display all the quotes from our panel on our results screen. STEVE BLAKE ALWAYS ASKS: AM I STILL GROWING?